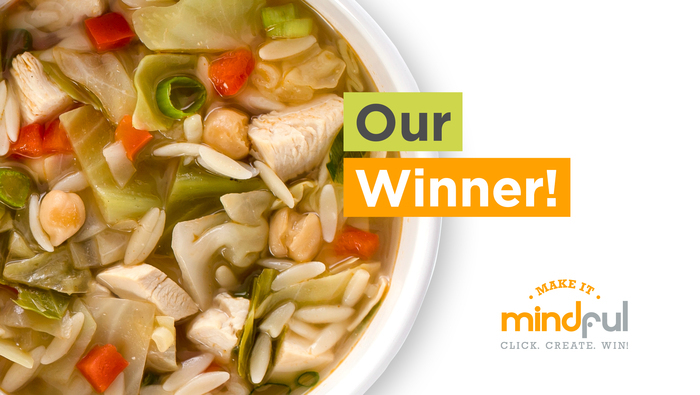 The winner of the Make It Mindful soup contest is Shawn’s 3 Cs (Chicken, Cabbage & Chickpea) Soup. 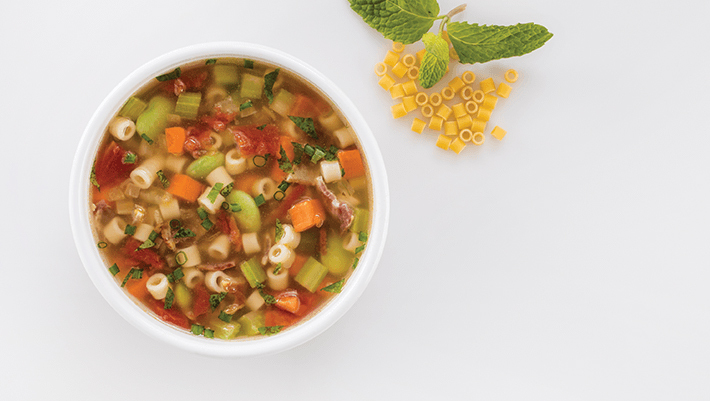 It’s a Mediterranean spin on classic chicken noodle soup that features tender chunks of chicken, cabbage, onions and spices simmered in a rich chicken stock. 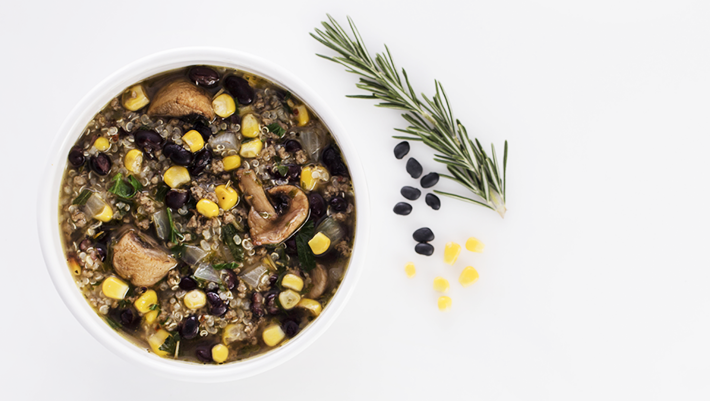 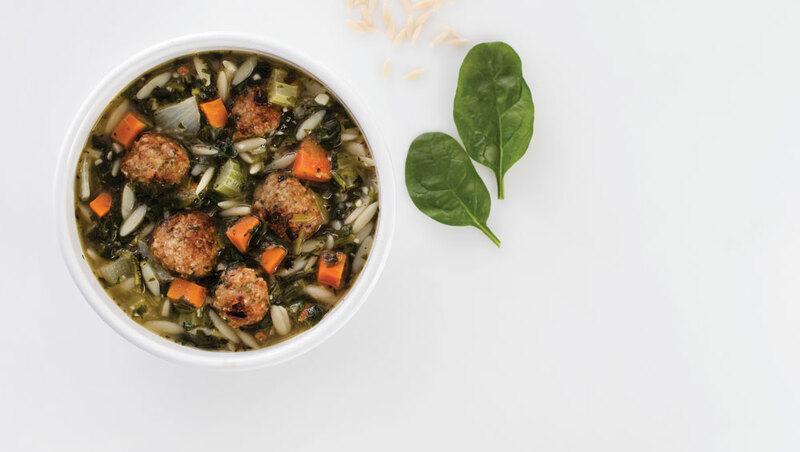 The wonderful flavors come together for spoonful after spoonful of pure delight.